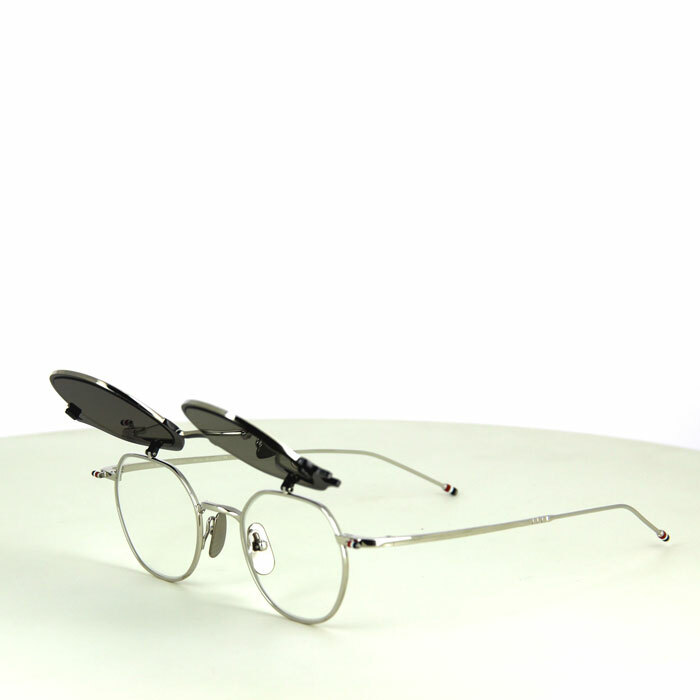 Sunglasses Thom Browne TB-812 from the original provider and certificate of authenticity. Color: Silver - Black Iron w/ Dark Grey - AR ( TBS812-46-02 ) Ready to ship now! Color: Black Iron - White Gold w/ Dark Brown - AR ( TBS812-46-03 ) Ready to ship now!